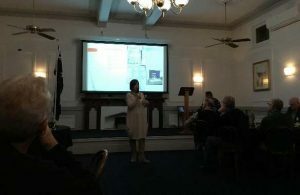 This week Rotarians were engaged when hearing a passionate speech from Anne Fletcher, Principal of Cooinda Primary School and Bree about children’s literacy. 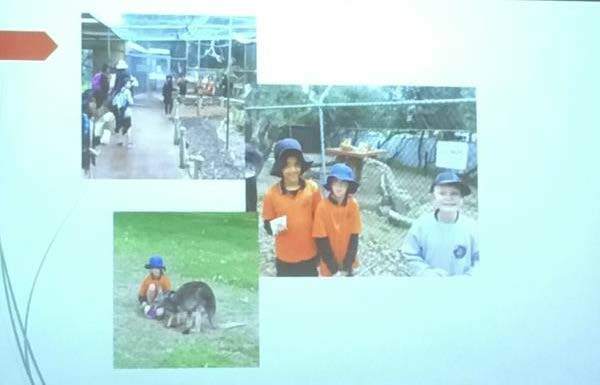 Anne talked about how the $1,600 donated by South Bunbury Rotary Club was used to take the children with autism to the Bunbury wildlife park. The children had fun and later wrote about their experience. Anne discussed how a hands-on experience is a great way for children to improve their literacy skills. Bree then started her speech with the quote “I am not good at public speaking” and then did an excellent job. Bree mentioned some scary facts about children’s literacy rates. Bree then explained how the reading support program at the Cooinda Primary school is helping both the children and the volunteers being read to. She also discussed a self-pace reading learning program. Both reminded Rotarians to not limit children’s capabilities by your own expectations and to not judge parents that do not read to their children as you have no idea what is happening in the family’s life. If you can volunteer a couple of hours per week for the reading program at the Cooinda Primary School contact Jim Stephen on 0417 092 273.